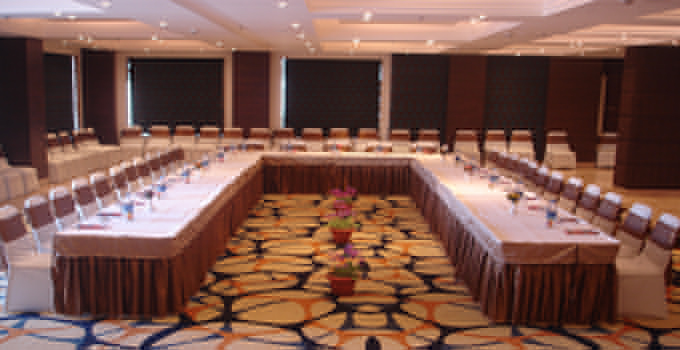 When you are thinking of organizing a meeting or an event in the Nature stricken place with every sort of amenities and facilities provided, then Marigold Sarovar Portico is the place for you. Best branded resort in Shimla, Mashobra provides all sort of facilities that is needed to organize an ideal and classy event or meeting. 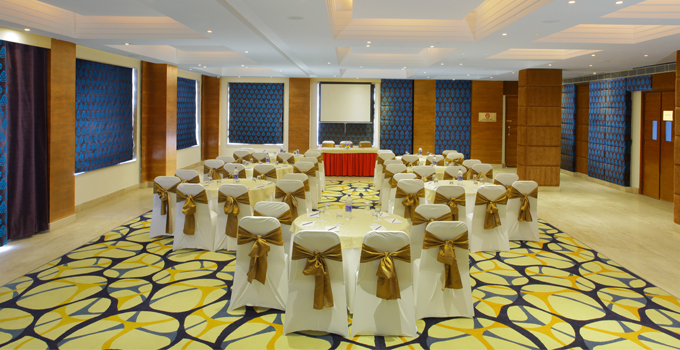 We have the perfect venue for you meeting arrangement and events. You don’t even have to bother yourself to execute the plan of organizing a perfect meeting, and our professionals will deal with all, and you will get the best team taking your social event to the right direction. 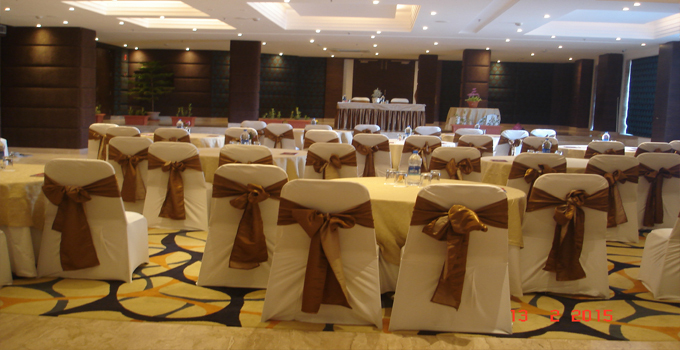 For your ease, we even have atailor-made menu, exotic decoration, and audio-visual technology. For entering the venue, there is a separate entry gate, so meeting and event go uninterrupted. Our banquet hall, Royal Hydrangea is located at the level 1 on a sprawling area of 2700 sq ft. At one time, 140 people can easily sit, and the theme of the hall is similar to the theater style theme. 100 people can take aseat in thecluster, and 40 people can seat forming a U shape. The hall is equipped with the latest technologies like picture screen, audio-visual arrangements, latest audio, and microphone system, and overhead video and slide projectors. The Board Room is located at the Upper attic of the resort, and it is just perfect to organize an event with a Valley view as abackdrop. This too is made in theater style and can offer aseat to 30 people at atime, 24 in cluster and 20 in U shape.